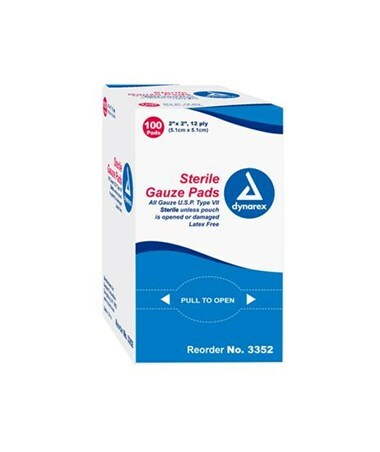 Excellent for multiple medical and surgical procedures. 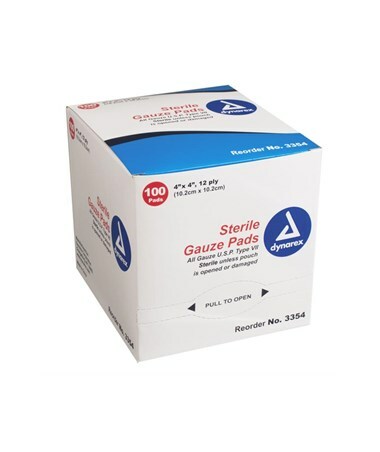 Dynarex Sterile Gauze Pad is highly absorbable and sterile. 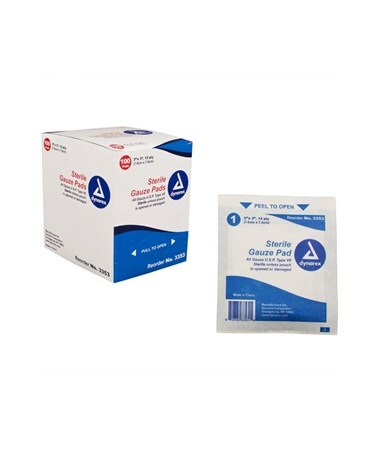 Excellent for multiple medical and surgical procedures where sterility must be maintained. 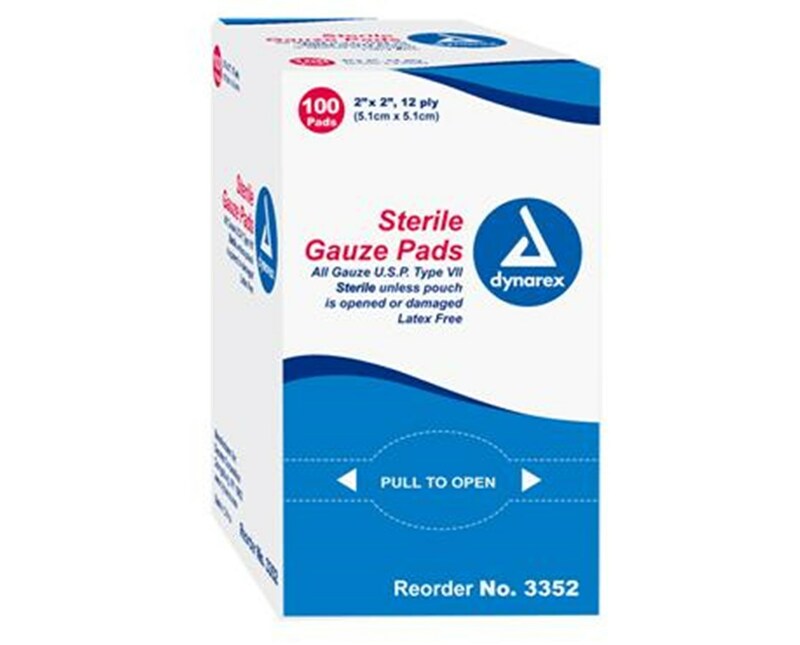 Dynarex Sterile Gauze Pads are conveniently packed individually in a dispenser box of 100 pads making handling easier and more efficient.